Zimbabwe’s mining minister is due to visit the site of the accident, known as Battlefields, which is so far known to have claimed at least 24 lives. Dozens of illegal gold miners were trapped down shafts that were flooded by a dam that burst during heavy rains on Tuesday night. The decision may well be part of the authorities’ keenness to present a friendlier side following a huge outcry after the recent security clampdown. Church leaders said they had stepped forward to mediate and reconcile political parties, which would lay the basis for the recovery of the ZImbabwean economy. The president invited leaders of the more than 20 political parties that participated in last year's disputed polls to a "post-election dialogue" at his State House office. The health of Constantino Chiwenga, 62, is closely followed in Zimbabwe because he is widely seen as the power behind President Emmerson Mnangagwa and the front-runner to succeed him. The crackdown came after protesters took to the streets to voice their anger about a sudden spike in fuel prices, claiming at least 12 lives. Mnangagwa said in comments published on Friday by the privately-owned weekly 'Zimbabwe Independent' and daily 'News Day' that there was no evidence of a rift between him and Vice President Constantino Chiwenga. 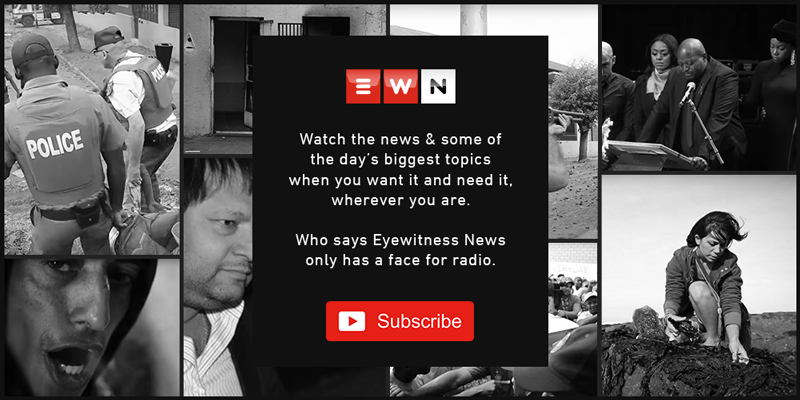 [LISTEN] Should President Ramaphosa throw Zimbabwe a lifeline? John Dludlu, 'Business Day' columnist and former newspaper editor, and Catherine Grant, a director of Tutwa Consulting Group, talk to Karima Brown over SA's decision to decline a loan to Zimbabwe. In a joint statement, ZIMTA and the PTUZ said the government’s recent offer of a cushioning allowance for civil servants was a slap in the face. The main teachers union said it was not expecting any progress and was already making plans for a 5 February walkout. Police say more than 1,000 people have been arrested when a three-day stay-at-home strike called after President Emmerson Mnangagwa raised fuel prices. Nelson Chamisa said he held President Emmerson Mnangagwa responsible for the crisis and said the intervention of the international community is needed. Unions want to be paid in dollars or have the monthly salary of the lowest paid worker increased from $414 to $1,700. Agriculture Minister Perrance Shiri, the former air force commander, says Zimbabwe can’t be allowed to take the same route as Somalia.